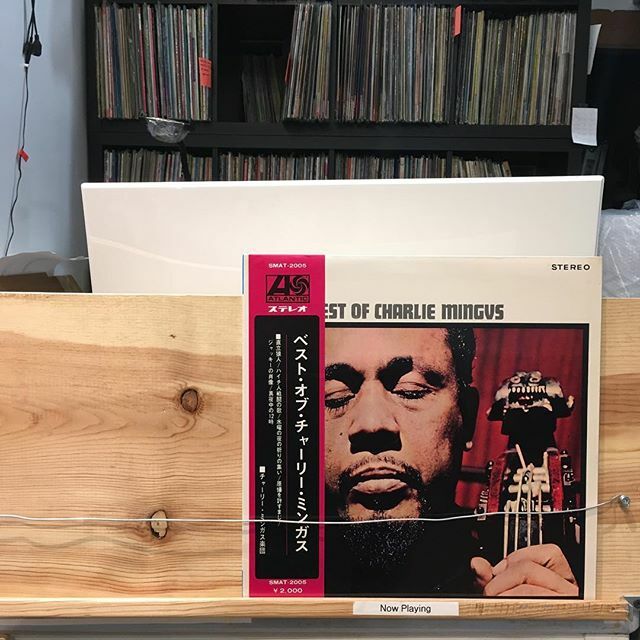 Starting off the day with some classic Mingus selections. We are open until 8pm. Previous Post Miki Matsubara ‎/ Pocket Park has arrived in FACE RECORDS NYC. Next Post DAVID BOWIE / CHANGESONEBOWIE has arrived in FACE RECORDS NYC.